There&apos;s nothing quite like cheering on the Tigers on game day. If you were to ask fans for the top 5 things LSU fans should do on game day you&apos;d likely get hundreds of different answers, but we&apos;ve come up with our own list of the must-sees and must-do&apos;s. Did we miss anything? Let us know in the comments! 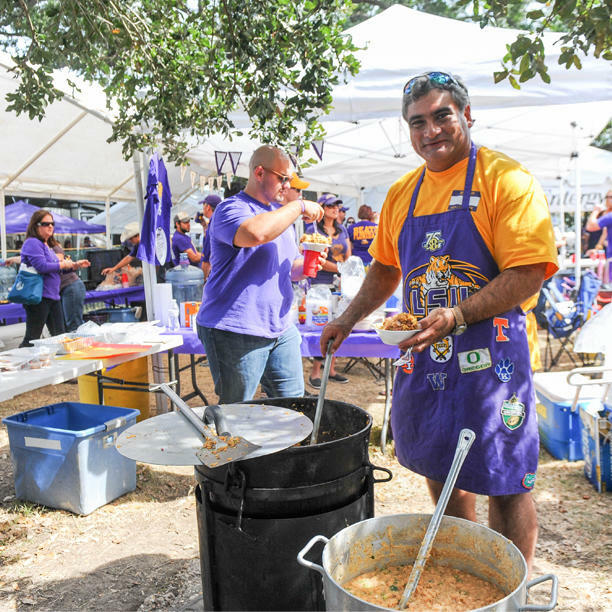 Head to the Parade Grounds with some friends and cook up a cast iron pot of jambalaya or grill your favorite mascot like grilled Florida Gator, an Arkansas Razorback cochon de lati or fried South Caroline Gamecock! 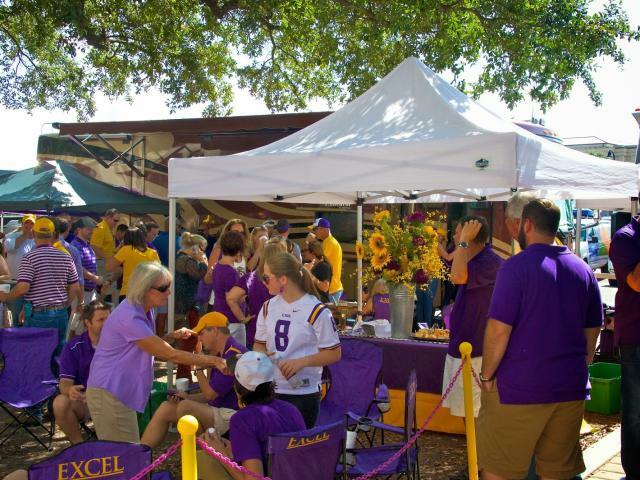 LSU Tailgating is a timeless tradition that simply must be experienced! A local campus-area favorite, The Chimes is the place to go on game day for Tigers fans looking for classic Louisiana-style food and a worldwide beer list. Geaux Tigers! Head to Victory Hill and get fired up with the rest of the fans by the LSU Golden Band from Tigerland! Mike is THE face of the LSU Tigers - plus he&apos;s incredibly personable. Just look at that face. And although he might be a little sick right now, he is ready to see his yearly visitors before each home game! Get to Tiger Stadium early to watch the pregame fun! There&apos;s plenty to see and do inside Tiger Stadium before the game starts. Head inside and check out all of the pregame activities before kickoff! For those looking for more to do in Baton Rouge on game day head to our recent blog on the Top 5 Things to do in Baton Rouge on Game Day.